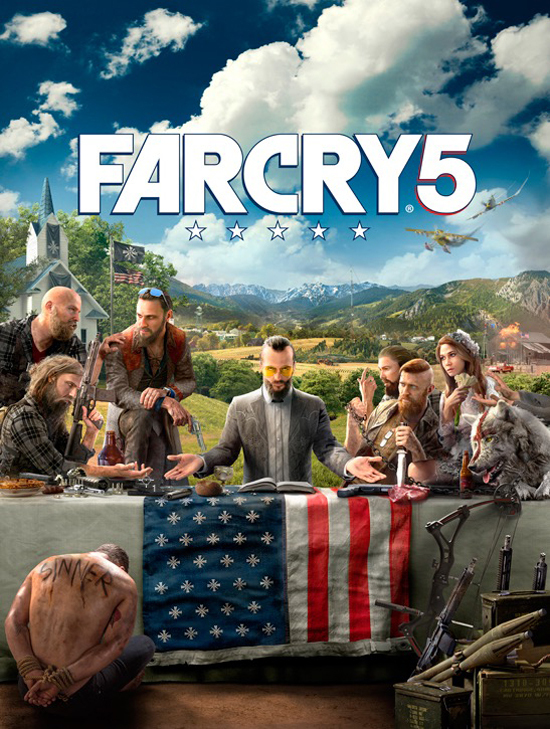 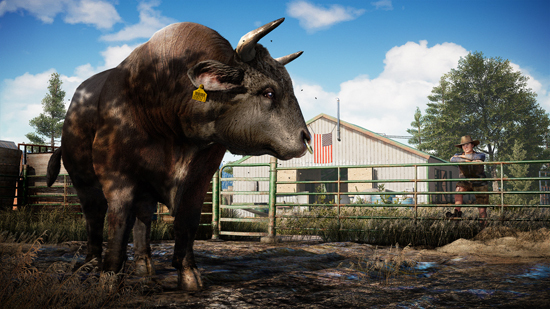 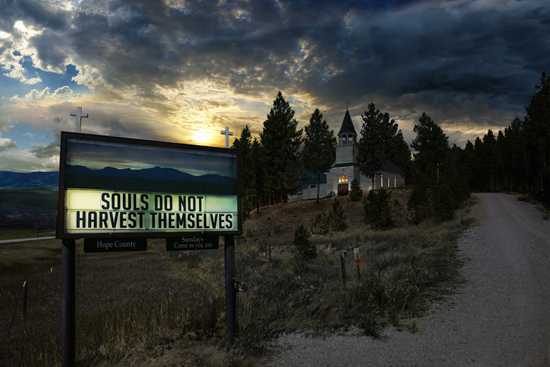 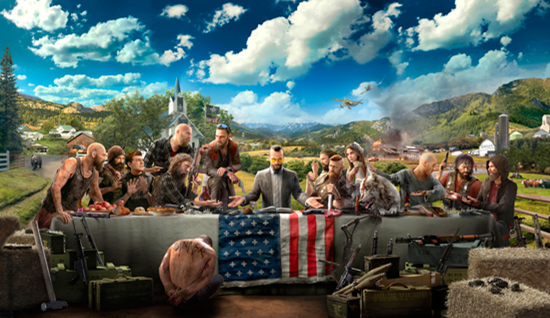 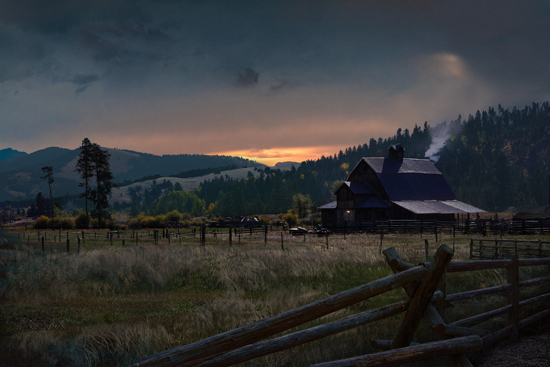 Far Cry 5 is an upcoming first-person shooter action-adventure video game developed and published by Ubisoft for Microsoft Windows, PlayStation 4, and Xbox One. 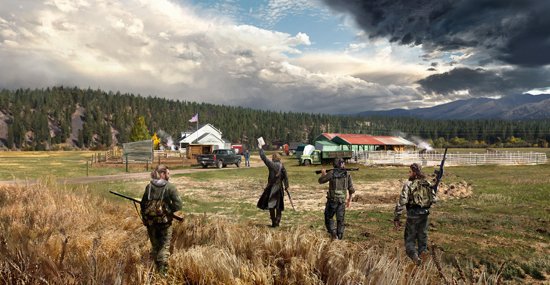 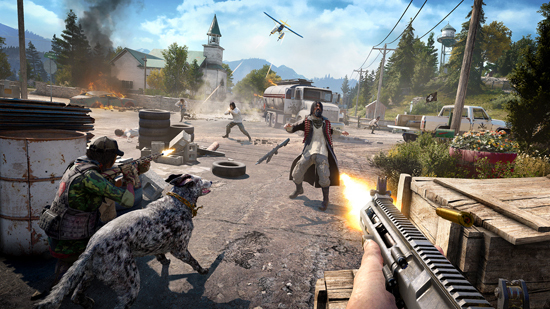 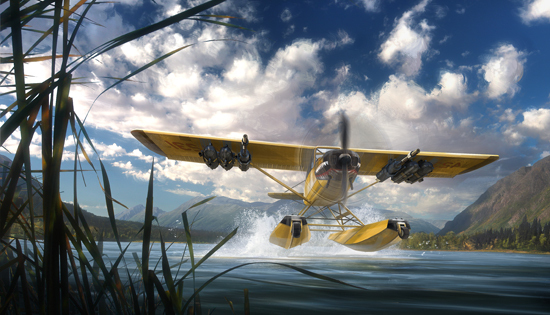 It is the eleventh installment in the Far Cry series, and the fifth main title. 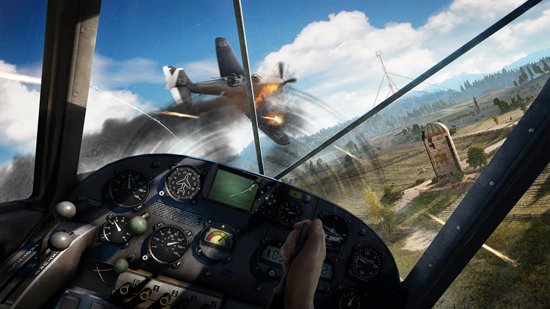 It is scheduled to be released on February 27, 2018.